Refreshing dessert with some yumm ingredients. And the best part – its so very easy to make literally. In Anna’s words, “what could possibly be easier than dumping 4 ingredients on top of each other and baking in the oven?” True that! 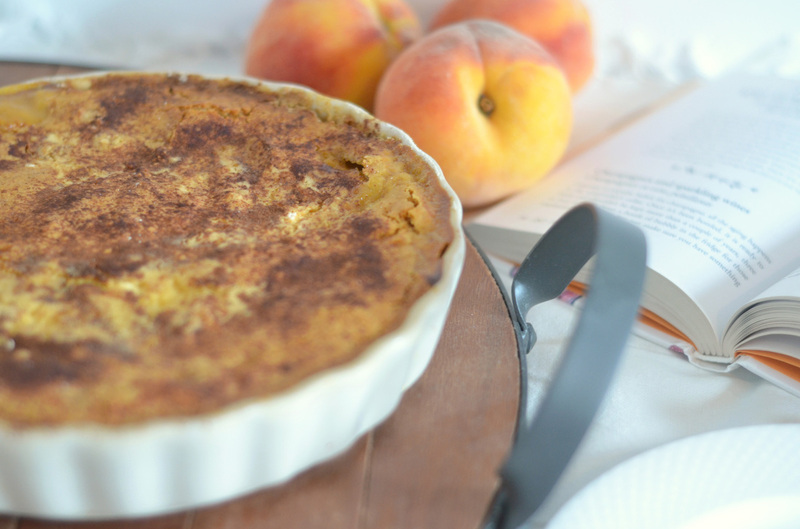 Here’s Anna’s take on a Peach Cobbler that you’d love just as much as we did.